PGprint.com is proud of our commitment to quality and professional design at affordable prices. We know that a lot of small businesses do not have large budgets or design teams assisting them with professionally designed flyers or other marketing material. 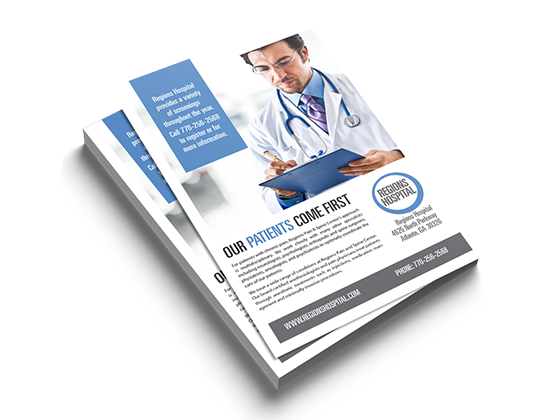 If you would like a flyer professionally designed for your needs, we are here to help. Please fill out the contact form below, or select your flyer requirements on the right and Design Your Own, or Upload Your Own Design.